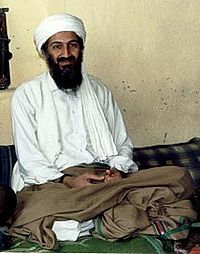 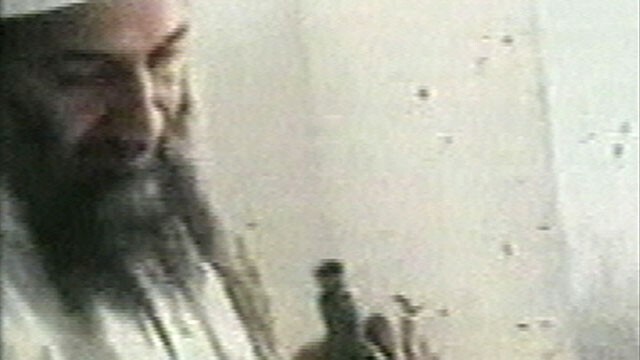 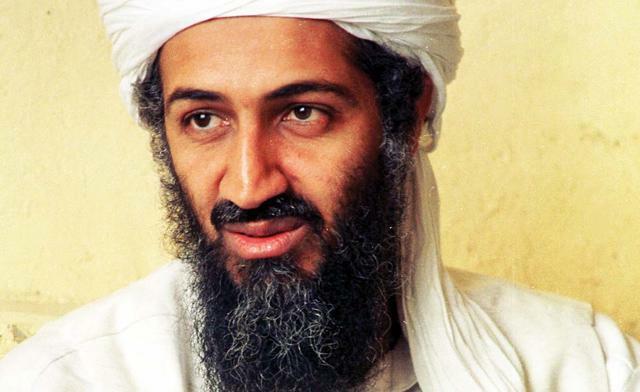 Bin Laden was captured alive and then executed, ‘claims daughter, 12’.. 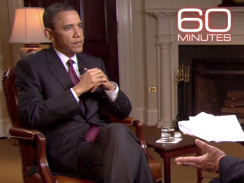 In an interview with Steve Kroft for this Sunday’s “60 Minutes” conduced today, President Obama said he won’t release post-mortem images of Osama bin Laden taken to prove his death. 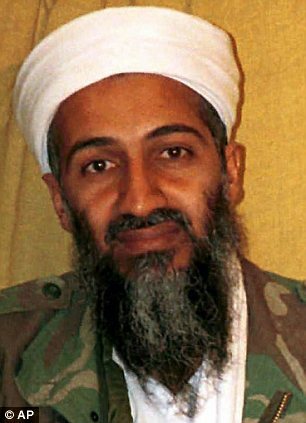 The White House backed away Monday evening from key details in its narrative about the raid that killed Osama bin Laden, including claims….